On the Teerhof in the middle of the Weser sits the Weserburg, Bremen’s museum for modern art. The Weserburg Museum of Modern Art was founded in 1991 and quickly enjoyed a respected international reputation as the first collectors’ museum of modern art in Europe. With an exhibition space of around 6,000 square metres, Weserburg is one of the largest museums of modern art in Germany. The site of the museum, four old warehouses on the Teerhof, where up to the 1980s the Schilling coffee roasting facility still resided, makes for one of Germany’s most unique art spaces. The core of Weserburg’s artistic programme is comprised of modern art from private collections. 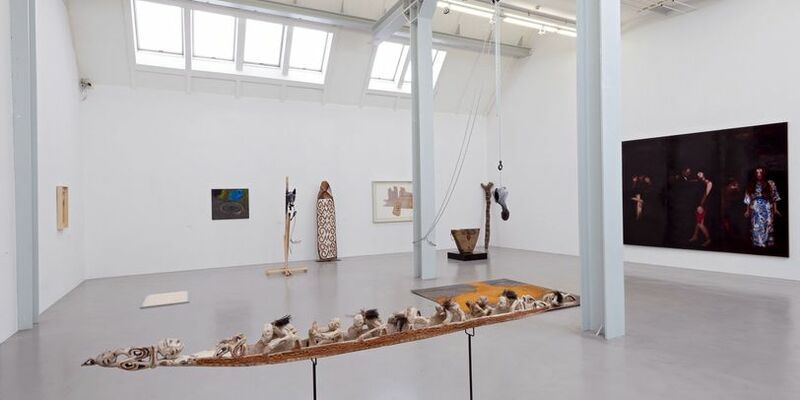 In regularly changing displays of consigned pieces, and in numerous special exhibitions, the fascinating development of art since the 1960s is presented inside the unique location of a former warehouse. Of critical importance is the Zentrum für Künstlerpublikationen (Centre for Artists’ Publications). Essentially a "museum in a museum" it contains the largest collection in Europe of published artworks from all over the entire world and is used for research as well as utilized for numerous exhibits. With a multifaceted arts education programme, where in addition to weekly guided tours of the exhibits, concerts, lectures, performances, film screenings and readings are held, the Weserburg is a setting where the examination of trends in modern art takes place. 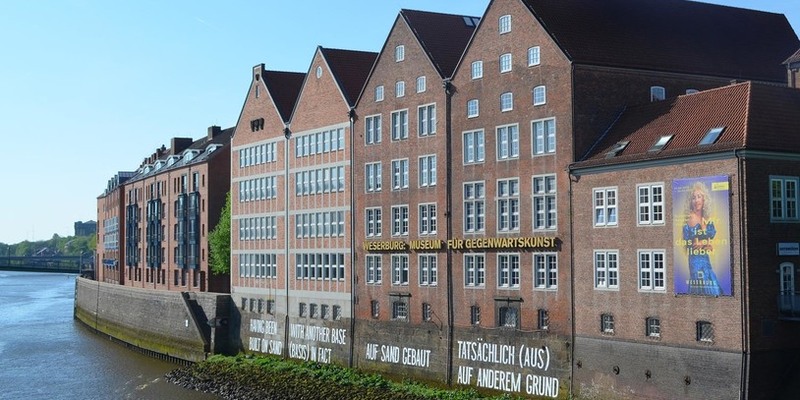 Together with the GAK, the Gesellschaft für aktuelle Kunst, which is also housed inside the Weserburg, the Weserburg on the Teerhof isle is Bremen’s centre for modern and contemporary art. Die Weserburg existiert bereits seit 1991.